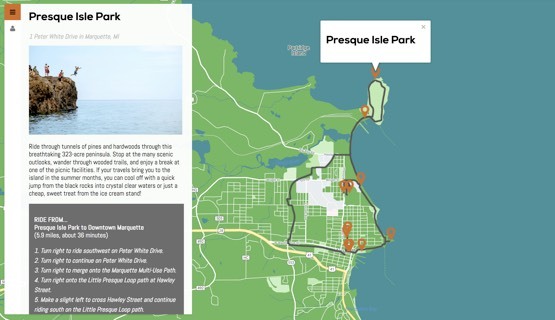 We make it easy to find trails and routes to ride, walk, and paddle. 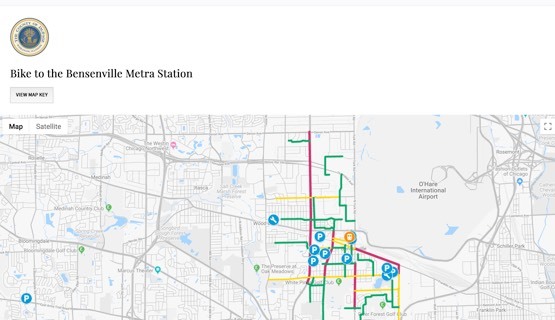 MCB digital maps, self-guided tours, and mobile apps are the utilities residents and visitors need to have an outdoor adventure. 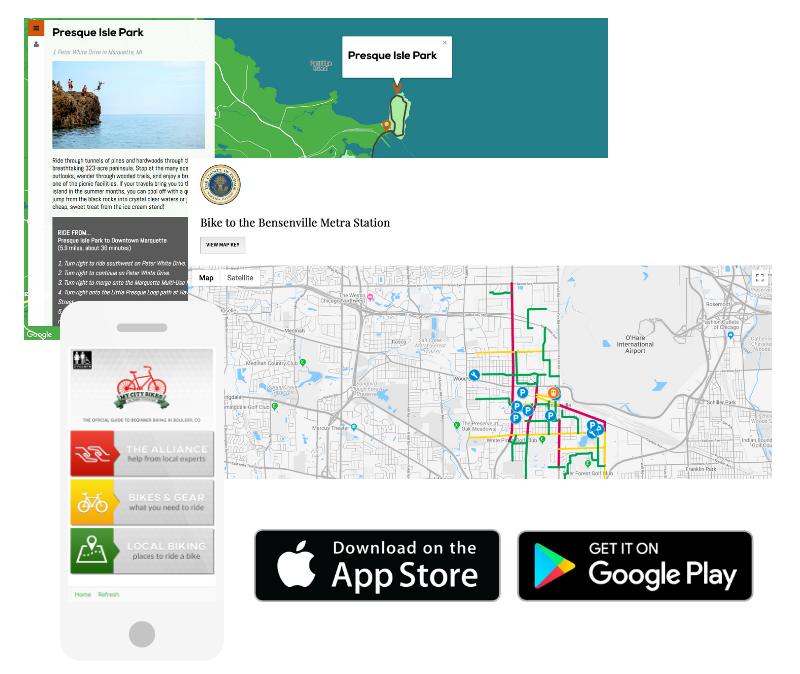 Learn more about MCB biking apps, mobile maps, and self-guided tours. A mobile introduction to local on-street, off-road, and recreational biking for cyclists of all ages and abilities. Sustainable, mobile-accessible interactive maps of trail systems, greenways, and streets for active transportation. Thoughtfully routed bicycle/pedestrian itineraries combining recreation with local businesses and attractions. The tour map is easy to navigate and understand. 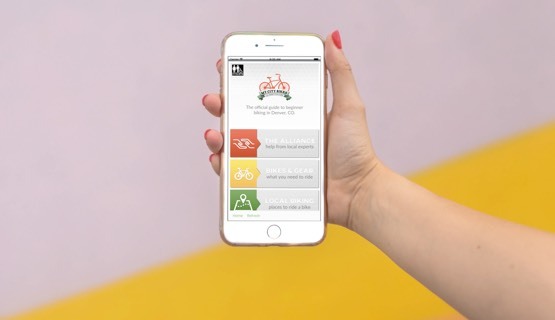 Nice app for getting started on your bike around town. Helpful tips, maps and links. The bike tour showcases a combination of recreational, dining, and retail assets. Very well thought out app. The information is all there. As are the logistics. GREAT APP! Excellent tool for anything bike, just OUTSTANDING! I like that it is geared toward not just the Lycra bike riders, but the new riders and the people who just want to ride bikes without being too serious about it.